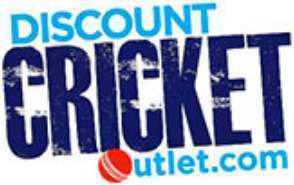 The 2017 Gunn and Moore 606 Batting Pads is a great batting pad for a club cricketer or junior that is making their way in the game. 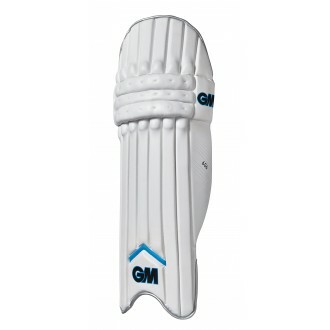 Gunn and Moore have been known for their high quality batting protection for a long time and these batting pads are no different. 2" calf and ankle straps. Embossed strap tabs and stylish co-ordinated pad straps. Tri layer foam/plastic fibre knee locator. One piece low density interior bolster. Stitched in top hat protector.